I can’t quite believe it has already been a year since I first became a First Night Blogger for the Birmingham Hippodrome, I am completely overwhelmed with how this opportunity has sparked such a huge passion within me. I’ve always had the biggest passion for theatre, since I was a little girl I was lucky enough to be taken to musicals and ballet, most of which were at the Hippodrome. 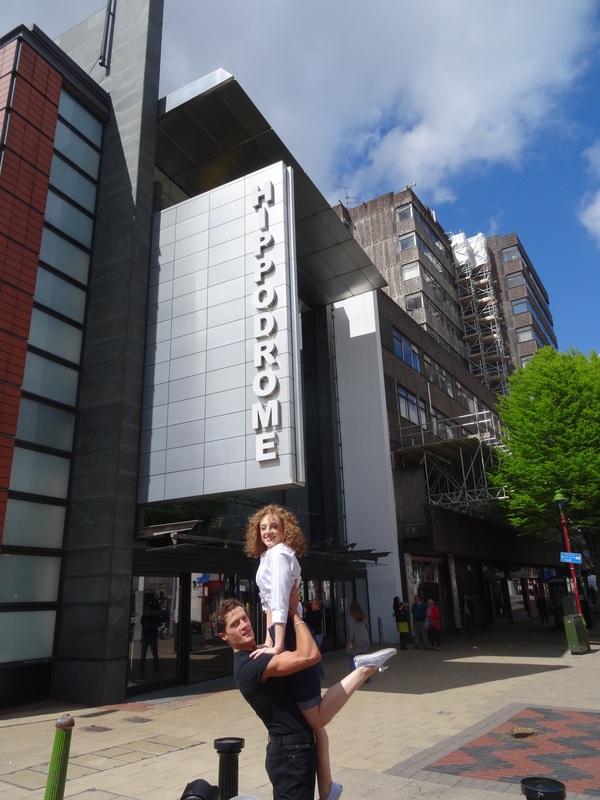 I felt as if I’d grown up with the Hippodrome, it is a beautiful theatre that has the highest quality of shows. Whilst I was training in Musical Theatre I had lost my way a little bit, I had such a passion for theatre but I didn’t think performing was a career I wanted to pursue. Conveniently just at the right time I saw a tweet from the Hippodrome adverstising for “First Night Bloggers” in conjunction with their First Night Scheme. 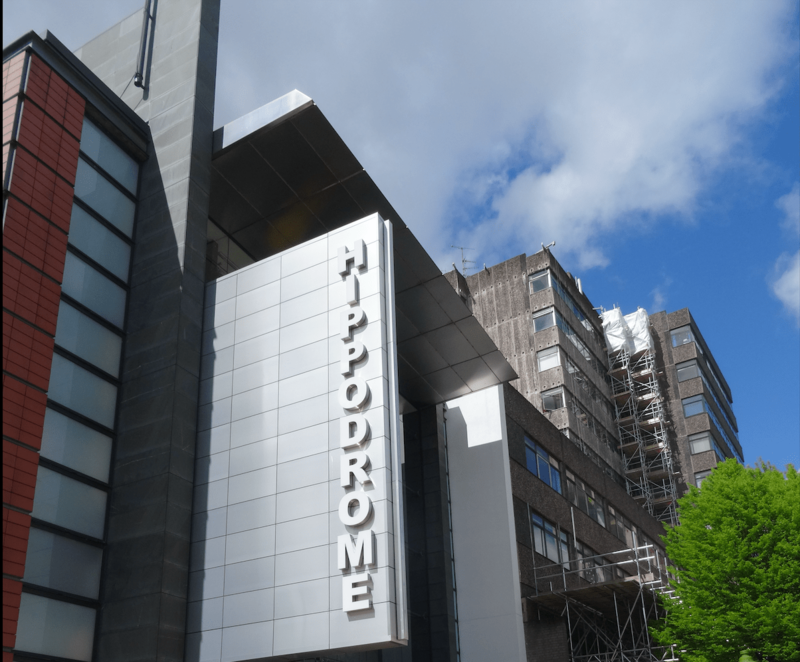 The First Night Scheme is a fantastic scheme that allows young people aged 16-24 to receive £5 or discounted tickets to shows at the Hippodrome. Therefore they were looking to appoint people between those ages to write regular reviews for all the shows at the theatre to promote both the scheme and the shows. 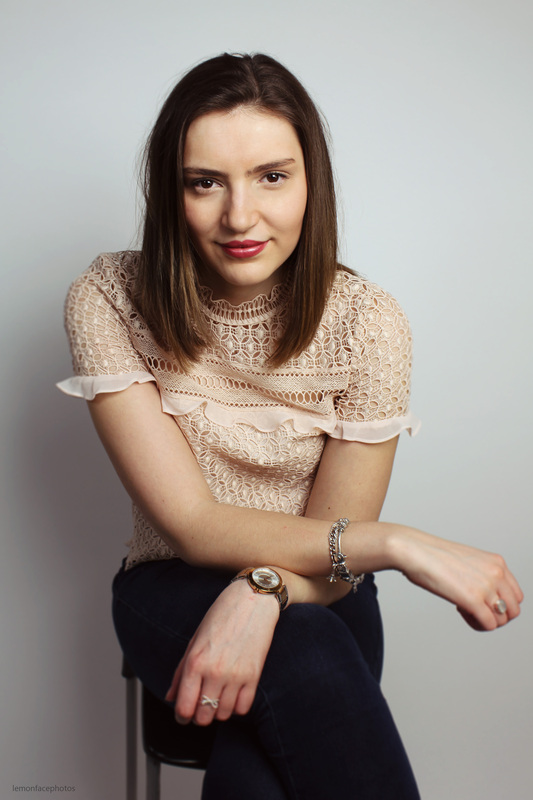 Being a First Night Blogger opened up my eyes to a different career in theatre, I was invited to the press nights and I was able to network with other members of the press and gain an insight into the industry. I loved reviewing the shows and over the past year I have been able to develop my writing style. I can’t even begin to put into words the incredible opportunities I have been given by becoming a First Night Blogger, not only have I seen spectacular shows but I have also met and interviewed so many fantastic actors. This was the most phenomenal show I’ve ever seen, it was so amazing I went straight home and brought tickets for the next evening to see it again. 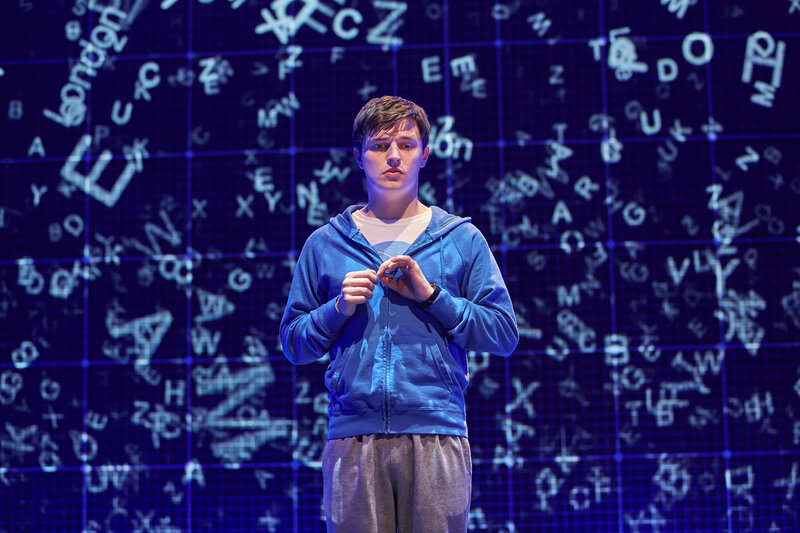 It won the top spot on my Top Ten Shows I’ve Reviewed in 2015 blog post, it has every single theatrical element needed to create such a moving, expressive and poignant show. 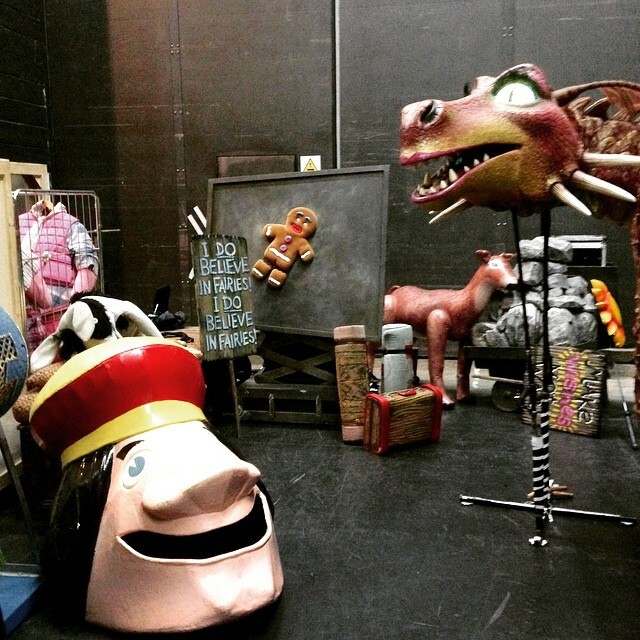 I was invited to a backstage tour of Shrek the Musical and it was one of the most eye opening experiences. The lovely PR ladies at the Hippodrome encouraged me to make a vlog of the day and whilst I was slightly apprehensive I decided it was a challenge I was willing to take on because I knew how much the vlogging industry was growing. During the backstage tour we learnt about the extravagant costumes and make up used to create the characters, I was amazed at the time and cost involved in creating the show. This was also the first time I had ever interviewed anybody, so to be suddenly thrown into interviewing professional actors that are regularly interviewed by the press, I was quite nervous. However I loved every single second of it and I was very proud of my first vlogging experience! One of the best experiences I’ve had being a First Night Blogger was when the Hippodrome took me down to Southampton to see Barnum ahead of it’s arrival at the Hippodrome. 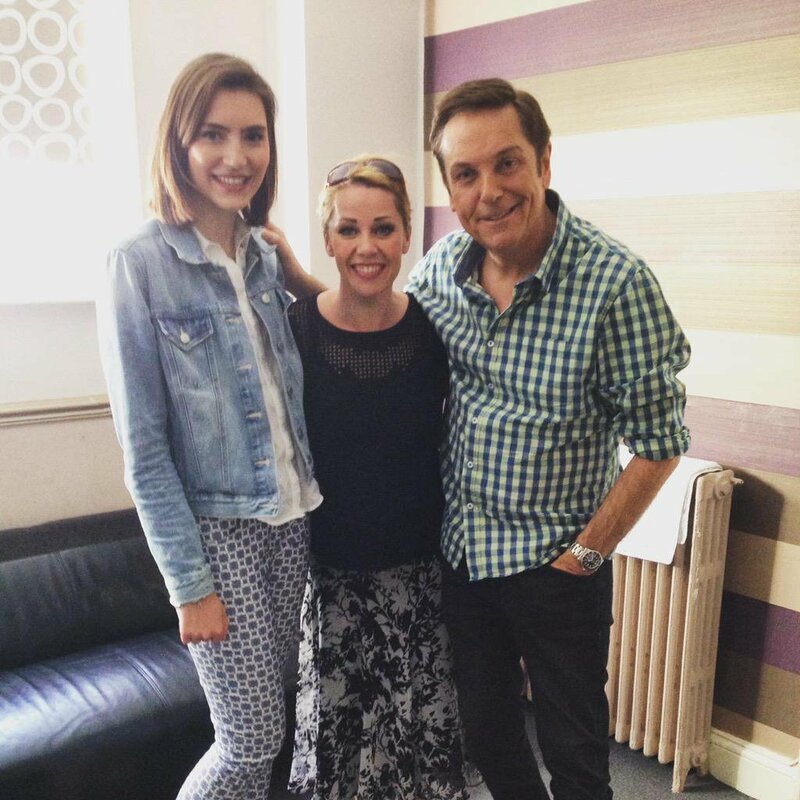 Not only did I get to see the show which was astounding but I then got the pleasure of going backstage to interview the stars of the show Brian Conley and Linzi Hately. Aside from all the fancy press things I get to do, what I love the most is the feedback I receive on my reviews. There is no better feeling than when someone has read my writing and tweets me saying they are going to see the show because of my review. @AmyStutz @brumhippodrome @Faye_Brookes @idrissk I’m taking my 7 year old daughter to see Shrek Apr26 – after ur review I’m even mre xcited! Whilst I was blogging for the Hippodrome I realised that this is what I want to do as a career, it has been a year and I have now been to press nights all over the UK including London’s West End. Becoming a First Night Blogger taught me the skills and confidence to enhance my blog and grow as a reviewer. Because of the Birmingham Hippodrome and the fantastic press ladies Mandy and Amy I have now embarked on what will now (hopefully) be my future career. I have worked really hard to maintain a high standard on my blog and network with many industry professionals. I can’t thank the Hippodrome enough for all the unbelieveable opportunities they have given me. Whilst I am now not an official First Night Blogger anymore, I will still continue to review at the Hippodrome here on SincerelyAmy. It has genuinely been an experience that has shaped my life and I will always remember the Birmingham Hippodrome and the lovely PR ladies as they provided me with the opportunity to create a career for myself.